These 5 must have books for kids are sweet, adorable, and family favorites. We received these books and this post also contains affiliate links which means I will be compensated if you make a purchase after clicking on my links. When Kora was in preschool, each week in her class they would pick one child to bring in their favorite book and they read it at circle time and talk about why it is their favorite. Once these books arrived, I knew right away which one she would be her favorite. 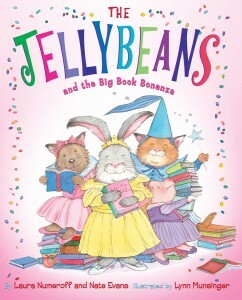 The Jellybeans and the Big Book Bonanza is an adorable book about four friends who discover how different yet wonderful the world of reading can be. A book report is due, so Bitsy who loves to read, introduces her friends to her favorite place – the library. With the help of the librarian, the girls find the perfect book for each of them. Then it’s book report day and a case of stage fright sets in. I won’t give away the ending but will tell you the book is adorable. It promotes the power of reading and imagination as well as uniqueness, friendship, and teamwork. Kora loves this book. She likes to read so she identified with the storyline and she enjoys dancing, painting, sports, and princesses so the books chosen by the characters couldn’t have been more perfect for her. I love the tagline of the Jellybean series: Just as jellybeans are all different flavors but go great together, the girls use their different strengths and talents to work as a team. I was also impressed to learn that author Laura Numeroff also wrote the If You Give a Mouse a Cookie series and the What Mommies do best series. We received other books from Abrams as well. Another favorite is Over at the Castle. This book is set to the classic folk melody “Over in the Meadow.” It offers a peek inside the inner workings of daily life in a castle. The text is very rhythmic and fun to read as it counts from one baby dragon to ten court jesters. 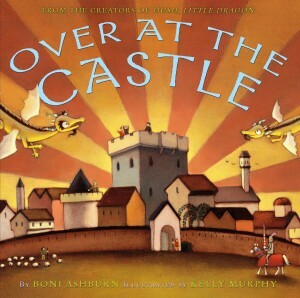 Throughout the story the readers know that the mother and baby dragon who were first introduced in Hush, Little Dragon seem to be plotting a trick while overlooking the castle. Finally, as the sun sets the trick is revealed and the dragons present a fire-breathing fireworks show. It’s a very cute book that encourages counting and poetry all mixed with a little suspense. As I said above, Kora enjoys dancing. She leaps and spins and twirls whenever and wherever she can. 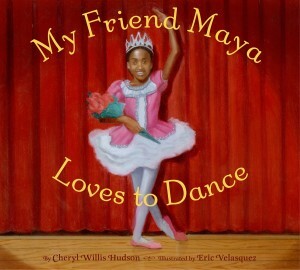 So the minute she saw the book My Friend Maya Loves to Dance she said, “Wow! She’s beautiful!” and sat down to look at the pictures right away. This book tells the story from a young narrator’s viewpoint. 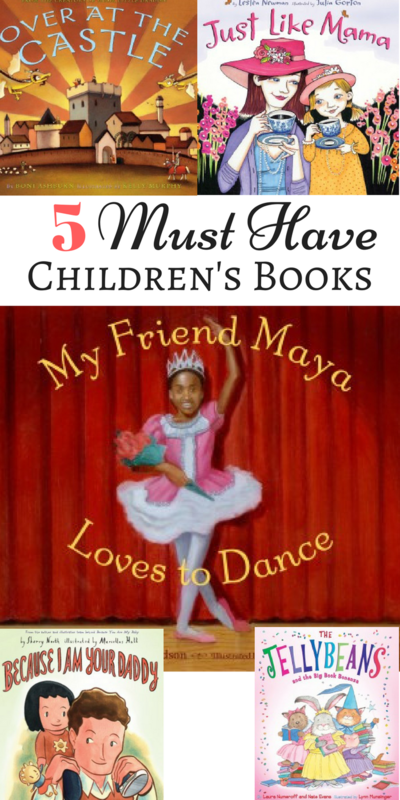 She tells us all about her friend Maya who loves everything about dance from the music, the costumes, the pirouettes, the recitals, the final bows, and even the practice in between. The rhyming structure of this book starts out smoothly, but for some reason seems to have a hitch in it about half-way through. I stumble whenever I get to it, but Kora doesn’t mind. She just enjoys hearing a story about a girl who loves to dance as much as she does. And I like that the story showcases friendship and that everyone experiences dance differently. Two books we received that I think would be wonderful Mother’s and Father’s Day gifts are Just Like Mama and Because I Am Your Daddy. They are both incredibly heartwarming, sweet, and each brought a little tear to my eye as I read them. 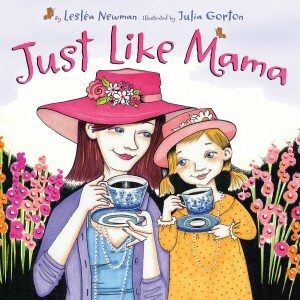 In Just Like Mama , a little girl tells the reader about all the wonderful things her Mama does. 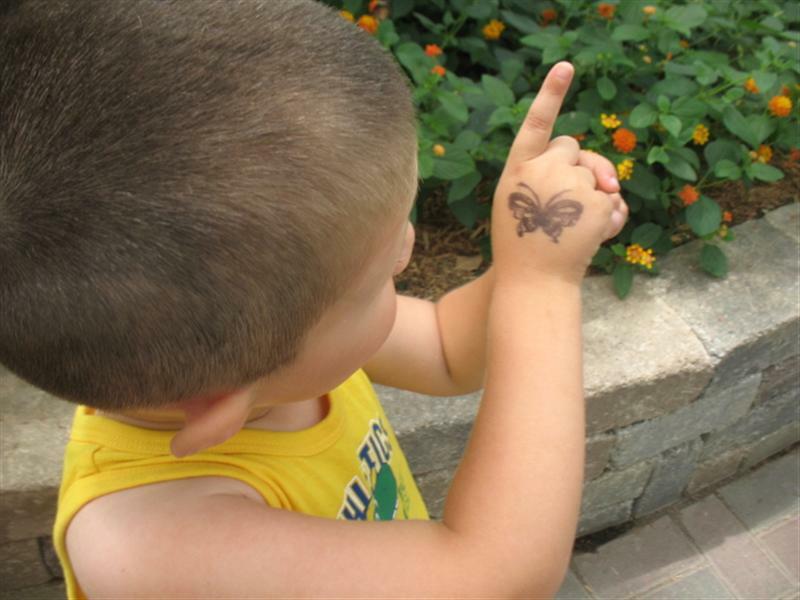 These actions are meaningful to the little girl because nobody else could do them just like her Mama. The book ends with the little girl hoping one day that she will be just like Mama. It’s a great book that Kora really enjoys because it’s about a mom and daughter and I like it because it’s a wonderful reminder about the importance of remembering how much you mean to your children and how much you are a role model for them as well. In Because I Am Your Daddy we see all kinds of imaginative scenes in which the father in the story tells his daughter that no matter what he does or where he’s at he will always be there for her. If he was a pilot he would fly her to school, if he were a baseball player he’d hit the ball to her in the stands, if he were a director he’d cast her as his star and so on. 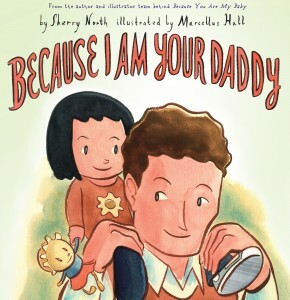 It’s a beautiful book and is easy and rhythmic to read and a great reminder to a child that her Daddy would do anything for her. Overall, I’ve loved every book we’ve received from Abrams. 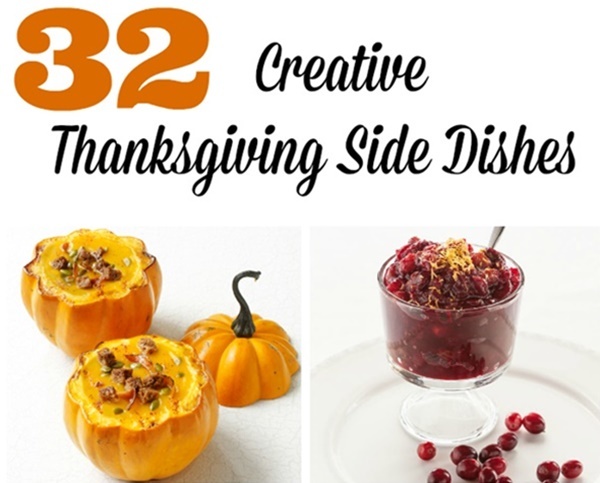 They are all unique, intelligent, fun to read, and beautifully illustrated. Kora & Logan have enjoyed them all as well and whenever I read to them these are the books they bring to me time and time again. 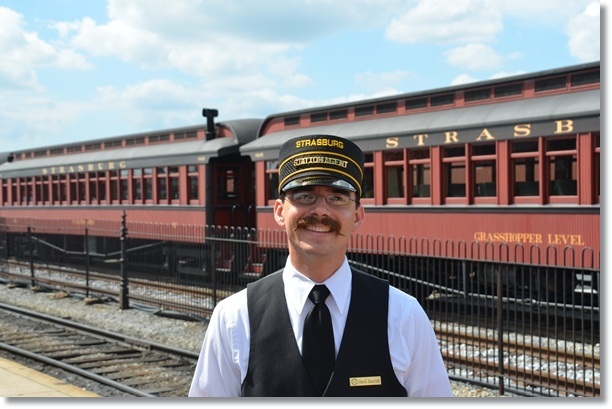 To learn more check out Abrams Books for Kids. Awesome! We will definitely have to check these books out! What an awesome review! They all look great, but my son would LOVE Over at the Castle. I’ll have to look for it. Thanks! Reading a book to my daughter when she was young, and then my grandchildren is one of the events I miss the most. Their enthralled attention as they lean against you as you sit on the couch or the bed. That close contact time. Hope all is going well with you!